Deficit or poor tear quality because of imbalance between its components. 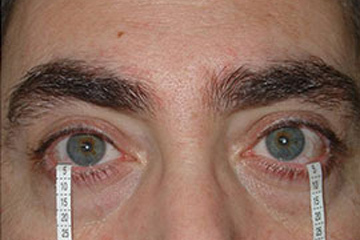 Eyelid malfunction for different reasons. 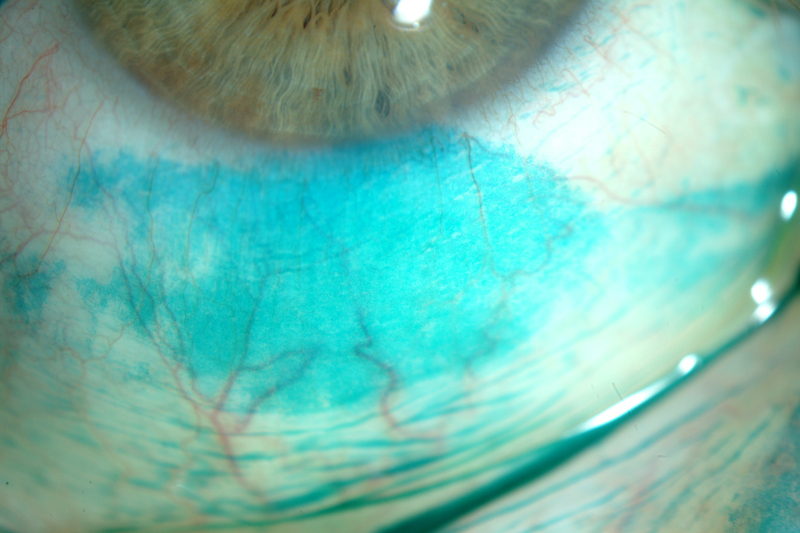 As a result of surgery or previous pathology of the surface, such as conjunctivitis. There are multiple treatments to improve symptoms and therefore the quality of life of patients suffering from dry eye. Treatment should be individualized to suit the severity and causes of each patient. Punctal plugs: temporarily block the tear duct to make better use of our own tears. Plasma Rich Growth Factors (PRGF): It is a great leap forward in the treatment of severe dry eye and allows preparing a salve by taking advantage of different growth factors that exist in our blood. 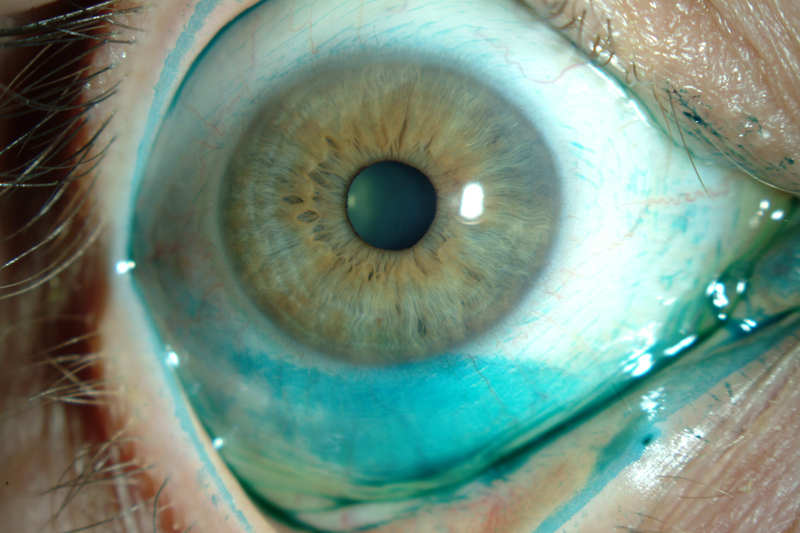 It is a regenerative treatment of the ocular surface.